So, you’ve received trial access to Logic Builder and are now probably wondering what you should do next. 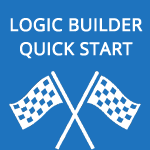 Please note that Logic Builder UI has only been tested on Mozilla Firefox 48.0+ and Google Chrome 53.0+. 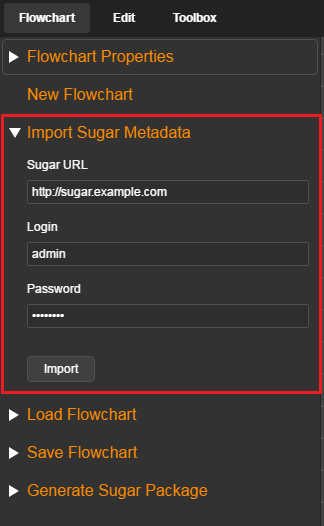 Use ‘Flowchart’ -> ‘Import Sugar Metadata’ option in Logic Builder menu. Enter Sugar URL, your Sugar login and password (just as you would do when accessing Sugar). 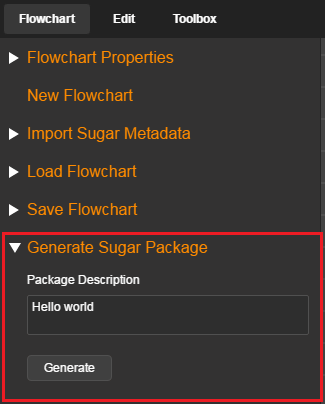 As Logic Builder retrieves metadata from your Sugar instance, you’ll see this loading animation. Wait for it to disappear before continuing. 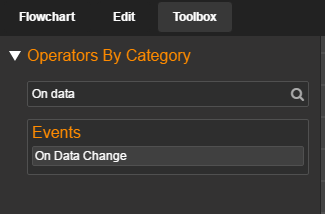 Go to ‘Toolbox’ and expand ‘Operators By Category’ option. Use operators from the provided list and combine them to achieve the functionality you want. 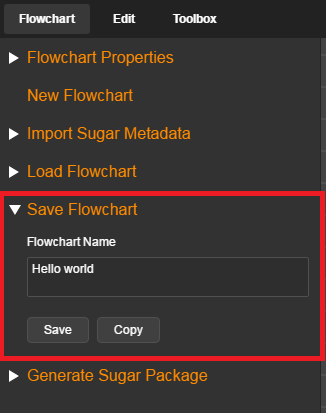 Hint: If you don’t know where to start, try ‘On Data Change’ operator from ‘Events’ Category – it allows your flowchart to run whenever a Sugar record is created or modified. Ready to see your logic working in Sugar? Once generation is completed, the download of your Sugar package will start. Install it into Sugar, using Module Loader, and enjoy the results of your work. Found a bug or need some help with Logic Builder? Please contact us with any problems, questions and suggestions via support.logicbuilder@integroscrm.com.